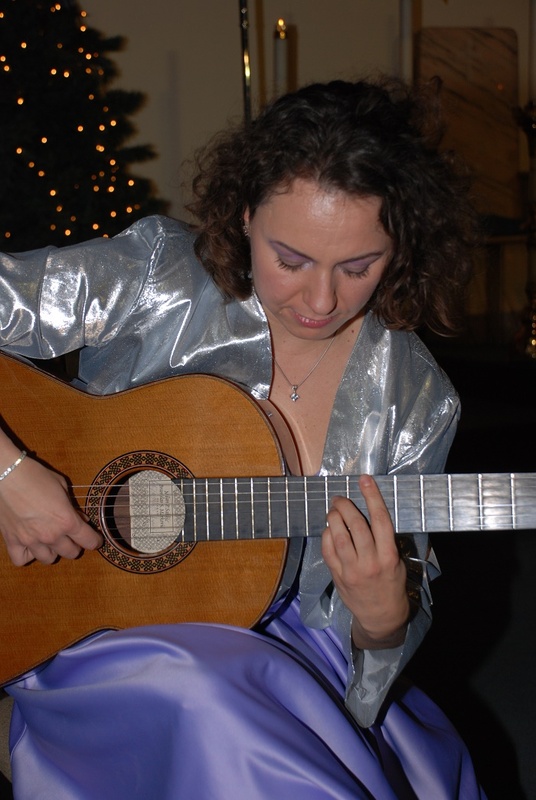 Come learn guitar in a group setting … adults or children aged 10 and above. In this course students will learn chords, first position notes, strumming techniques, and songs. Students must bring their own guitars. Dates: May 2, 2018 to June 27, 2018.